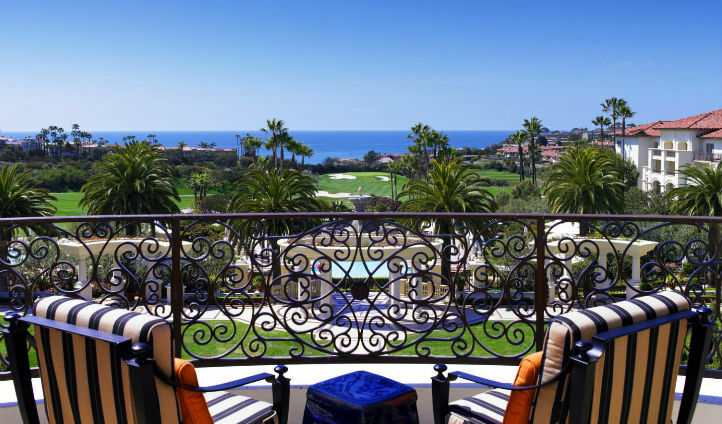 A Forbes Five Star Resort in the heart of Orange County, St Regis Monarch Beach prides itself on luxury service in a charming coastal setting. The hotel is vibrant, refreshing and laidback, making for a perfect stay for active travellers who can enjoy the sun sand and sea at California’s famed Orange County. 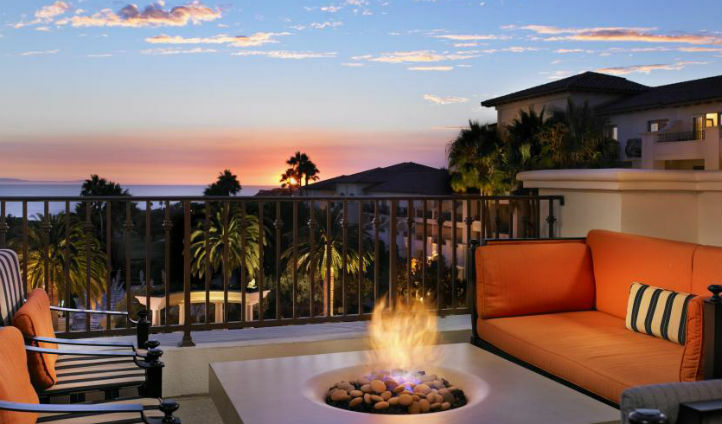 Situated in the upscale Dana Point, St Regis Monach Beach is nestled in between San Diego and LA. Once you’ve touched down in the golden state, the resort is just 21 miles from Orange County airport where a luxury private ocean oasis waits to pamper you with it’s butler service and lavish amenities. Welcome to your homely coastal room which boasts a private balcony to admire ocean views, plush bedding for a luxurious night’s sleep and spacious living for true comfort and convenience. A cool palette of blues, greens and whites accompanies the coastal setting perfectly and blends in with the Mediterranean styled décor of the property. The bathrooms feature spa-like features including a deep soaking bathtub, rainfall showers and marble vanities. The St Regis Butler Service caters to your unique preferences and conveniences. Delivered flawlessy, the services are just a phone call (or text) away. St Regis Monarch Beach even has their own Surf Butlers, to teach you or to enhance your skills at a sport that comes naturally to true Californians. It is a wonderful added extra that personalises hotel activities and services.